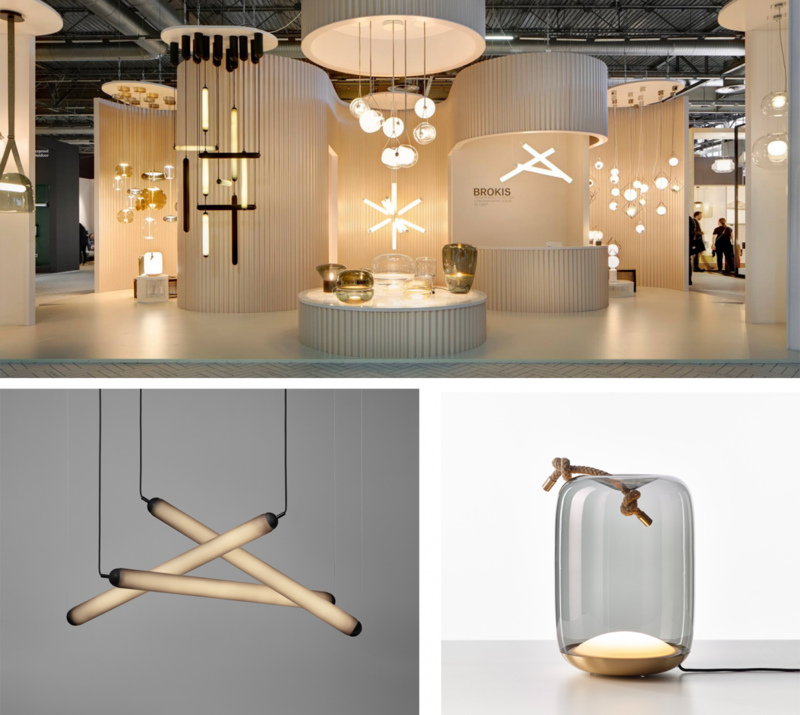 With the imm Cologne and Maison&Objet two grand design events have already closed their doors. Here is a round up of the January fairs, shining a spotlight on our clients’ brand presentations, novelties and products! At this year’s imm Cologne, Fritz Hansen debuted its own textile collection Christianshavn. With the development of Christianshavn, Fritz Hansen not only presents the new color universe of the brand, but also makes it possible to emphasize every piece of furniture in the collection and to give it a lasting appeal. In addition, the DropTM chair by Fritz Hansen is presented in four fresh new colors. 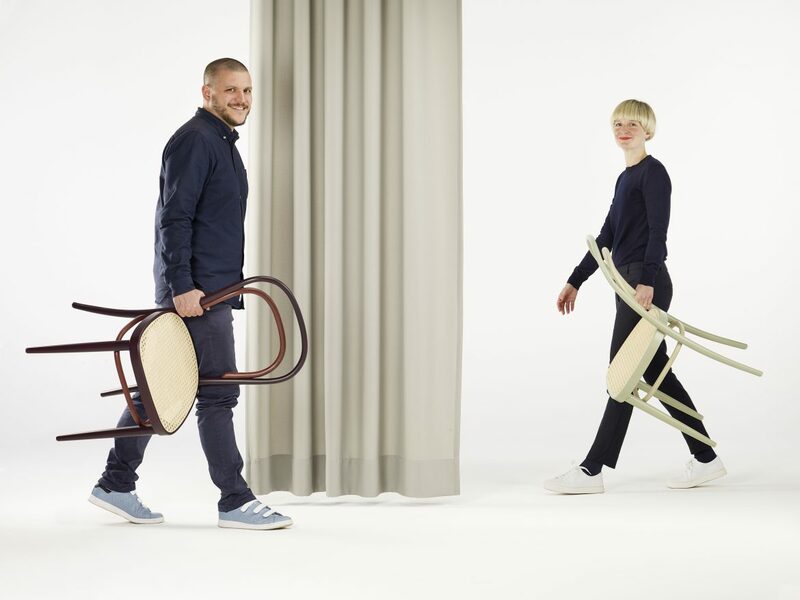 The Hamburg-based design duo Studio Besau-Marguerre designed this year’s stand for the traditional manufacturer Thonet at imm cologne. In addition to the two re-editions of the cantilever chair S 533 F, marking the 100th anniversary of the Bauhaus, the designers Eva Marguerre and Marcel Besau also presented another design icon for Thonet in new colours: the Coffee House Chair 214. The renowned Czech premium lighting brand Brokis debuted at Maison&Objet in Paris the extension of the Puro collection, the PURO ECLECTIC by Lucie Koldova. Additionally, a new table light version, KNOT TABLE, of the popular KNOT collection by Chiaramonte Marin was introduced. 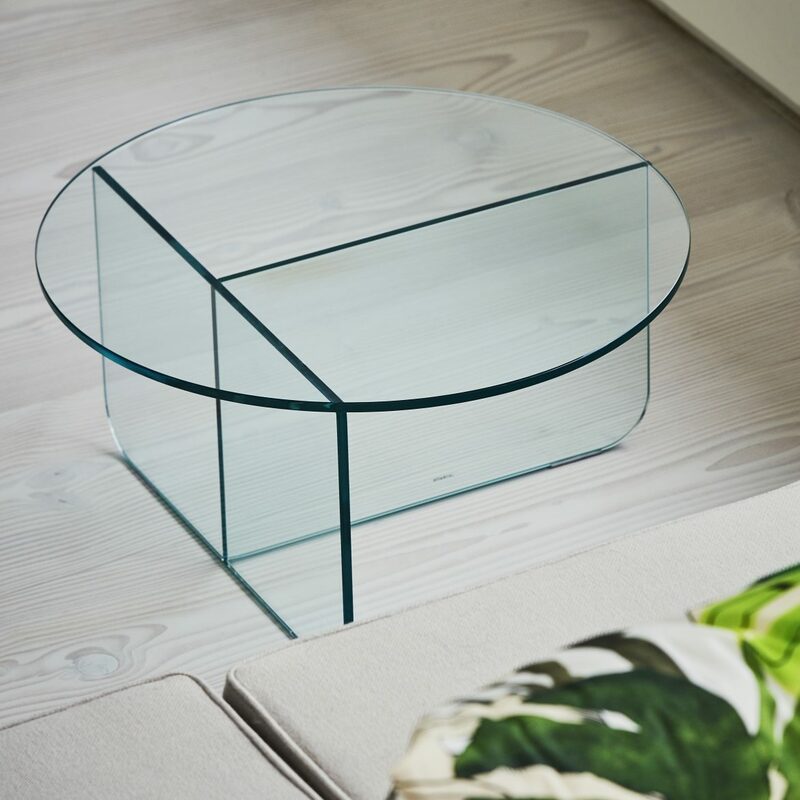 The Polish brand tre showcased three novelties at this year’s Maison&Objet: the new 0,5 Glass by David Derksen, the geometrically shaped Cork Stool by Tomek Rygalik and the colorful Vovo Glasses by Ewa Hiller. tre presented its intricate accessories and small pieces of furniture, which stand for reduced and honest design as well as high-quality craftsmanship. 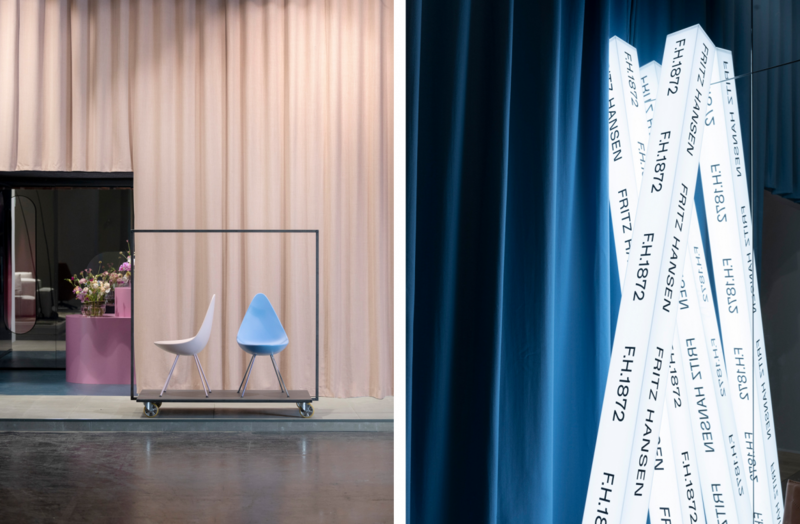 As part of PASSAGEN, the cologne-based designer Karoline Fesser presented her two storage units Hide Pedestal and Hide Side Table for Hem in the exhibition “Generation Köln” at the Bunker am Bahngleis. Studio Jonathan Radetz, formerly Jono Concepts, presents itself in 2019 with a new name and new look. 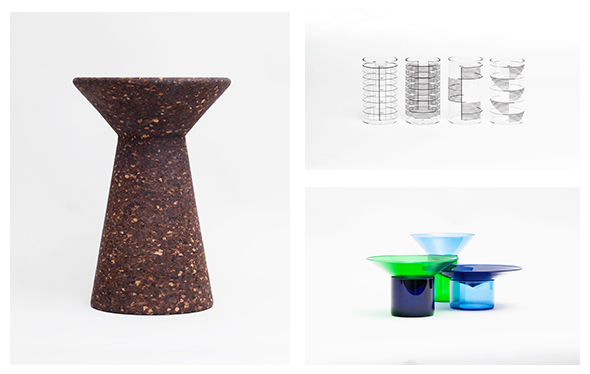 At imm Cologne he introduced his high-quality TIRO side table family for Jan Kurtz for the first time at imm Cologne.